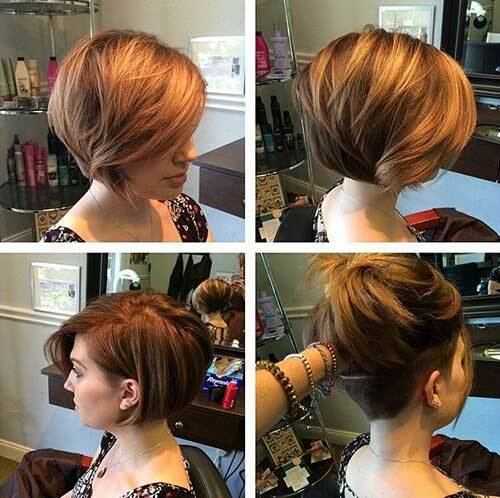 Looking for the latest bob hairstyles of this season? 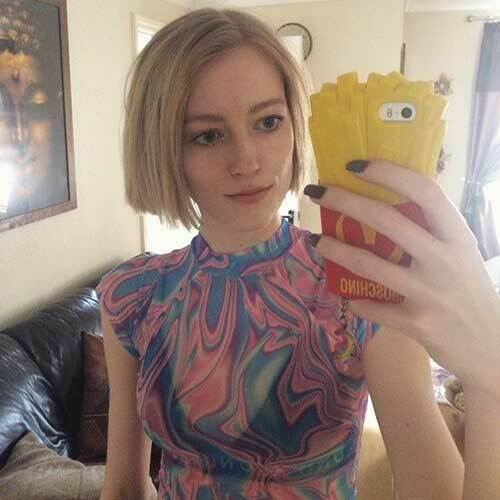 You have came to the right place! 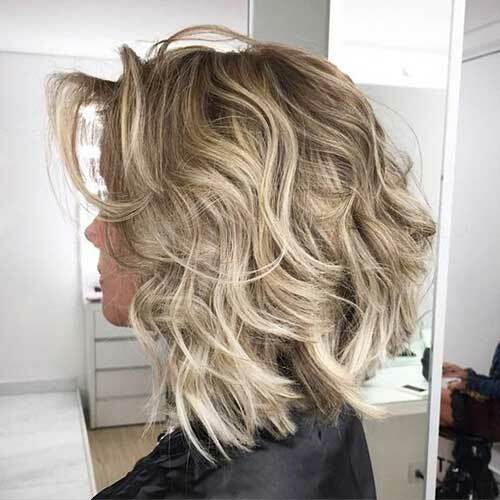 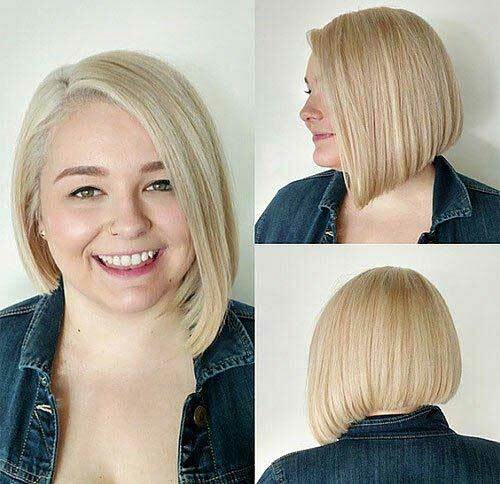 Here we have rounded up images of 30+ Best Bob Haircuts that can be inspirational for women who want to spice up their style. 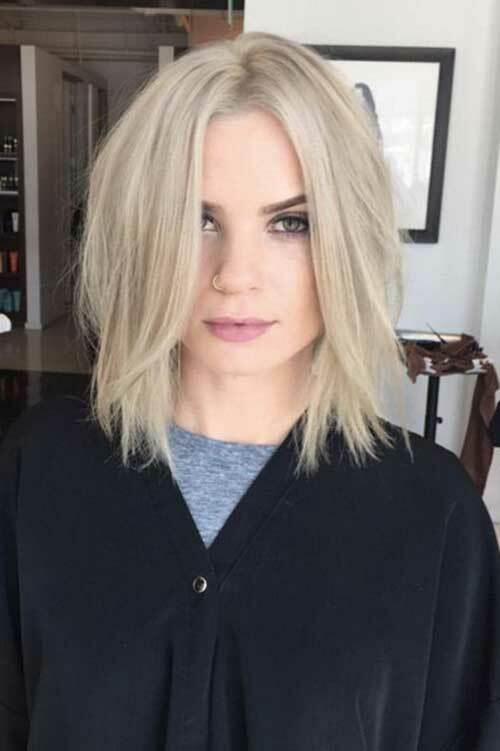 Bob hair is the biggest hair trend of this season. 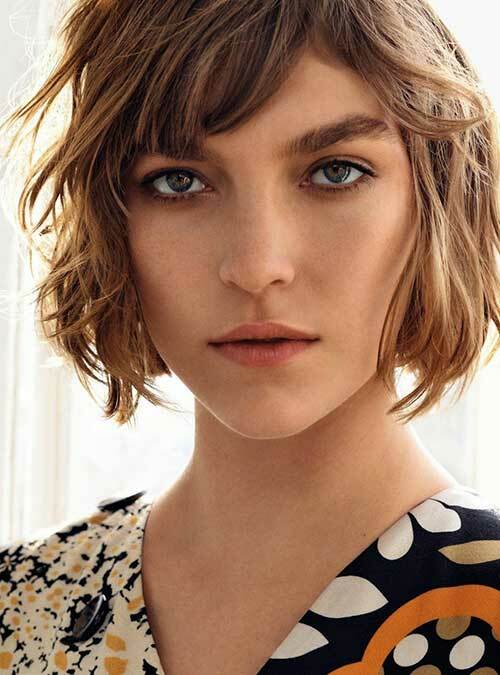 Bob haircuts are so versatile that you can find a bob haircut for yourself regardless of your age and hair texture. 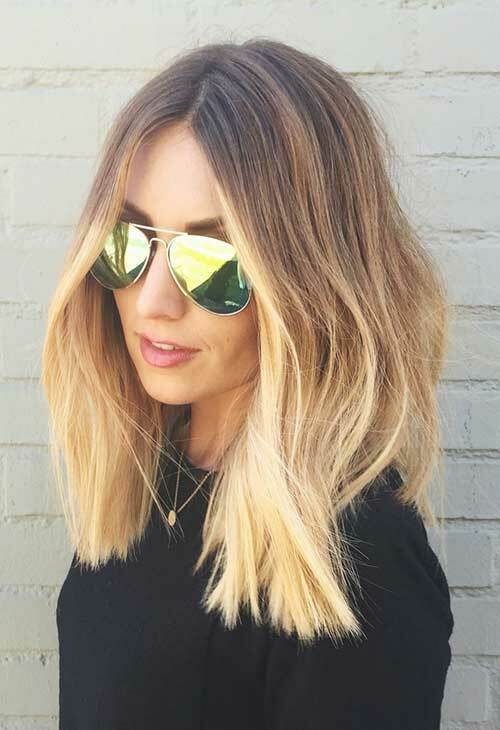 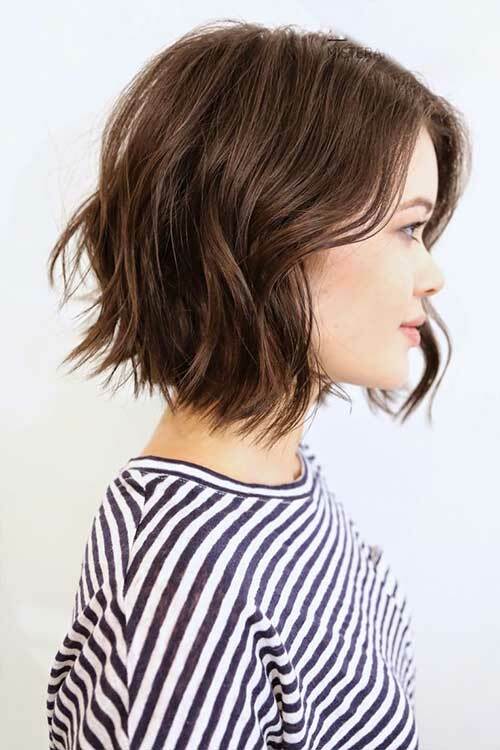 You can crop it super short for 20’s feel, grow it to rock the lob (long bob) look, style it messy or straight, wear it in a side or center parting or and dye it any color you like. 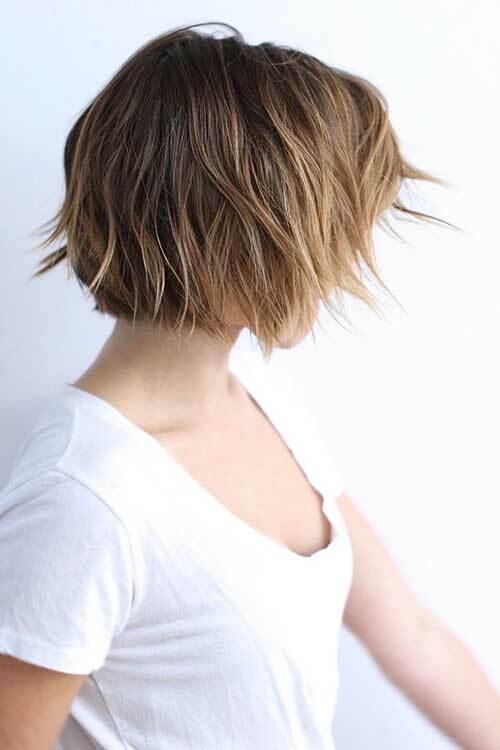 Layered bob hairstyles are also favored by women and really easy to maintain. 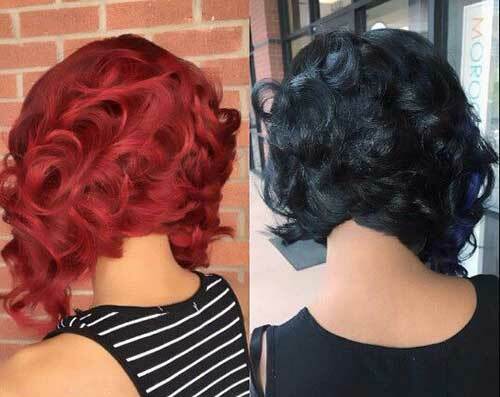 Curling hair with modern twist lets the layering shine. 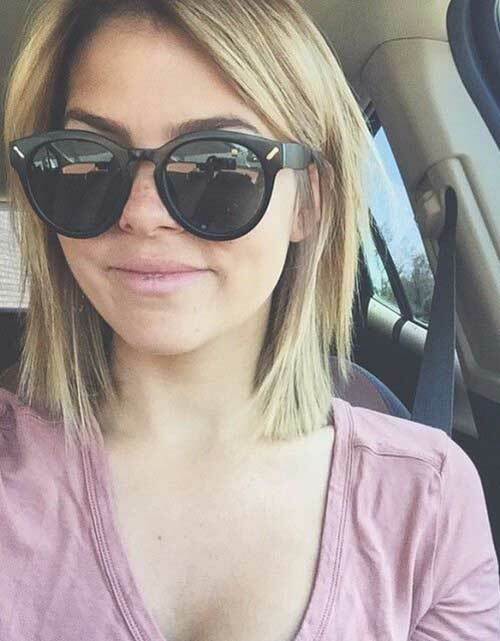 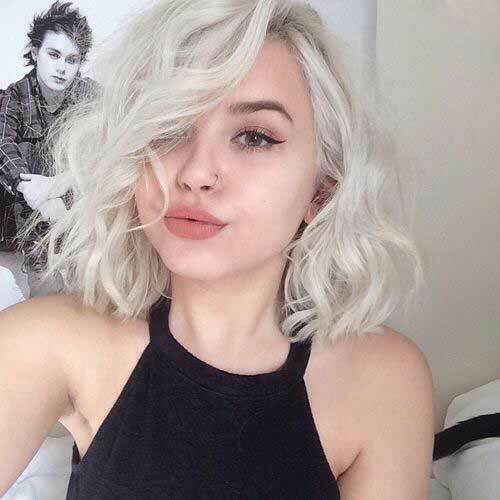 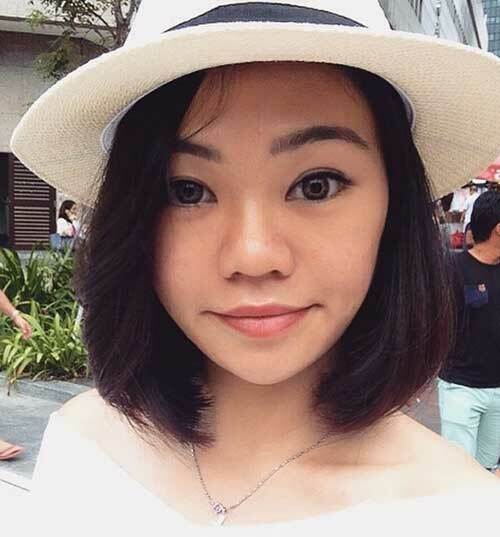 Bob hairstyle is definitely work for women with thick hair. 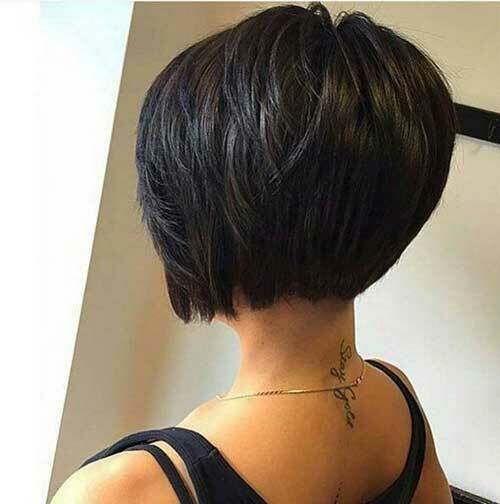 If you have thin hair texture you can ho with inverted bob hairstyles with stacked back, this way you may add volume to your hair. 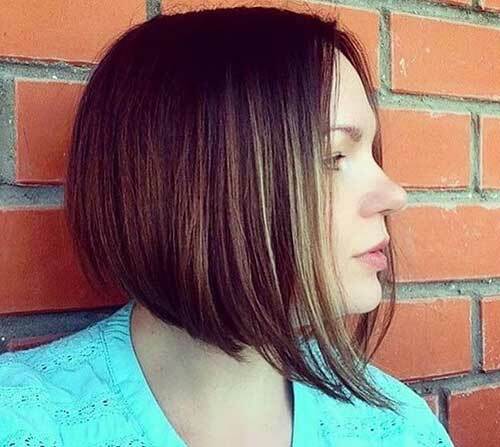 In our gallery you will find the images of trendy bob cuts. 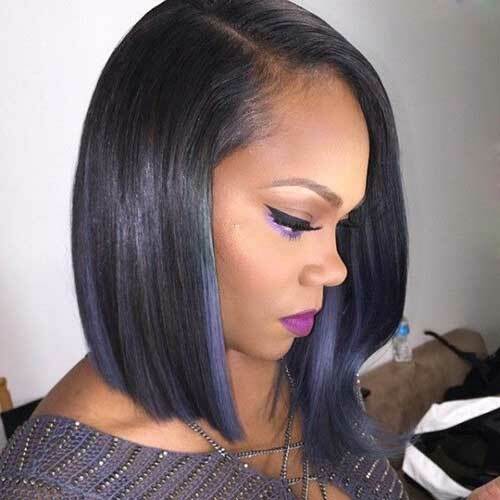 Whether you have fine hair, thick hair, curly hair or straight hair, you are bound to find a favorite among these gorgeous bob haircuts! 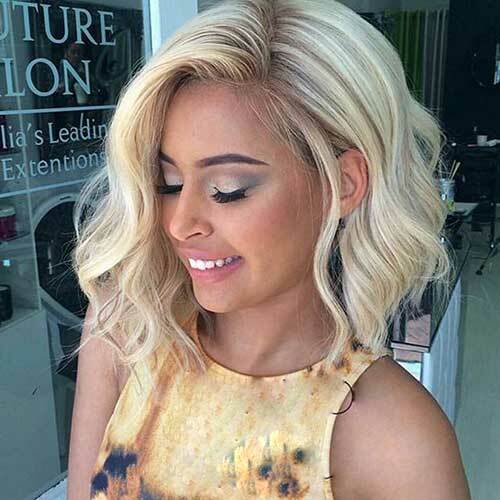 Check these hairstyles and get inspired!